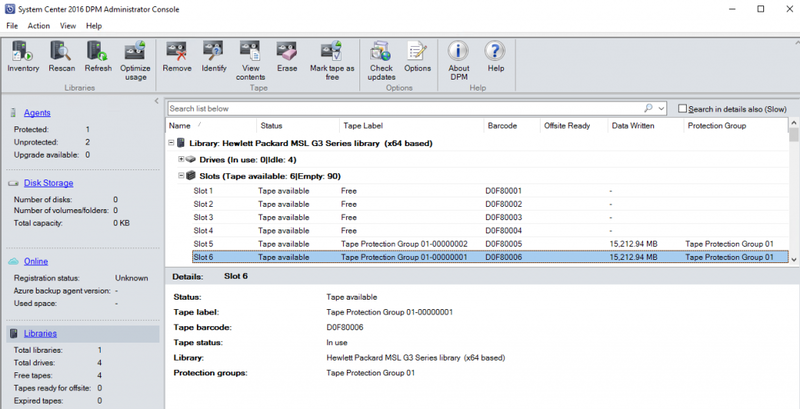 The reason for writing this article was the goal of eliminating any possible confusion in the process of configuring the StarWind Virtual Tape Library in pair with the Microsoft System Center Data Protection Manager. The integration of SCDPM provides a benefit of consolidating the view of alerts across all your DPM 2016 servers. Alerts are grouped by disk or tape, data source, protection group and replica volumes, which simplifies troubleshooting. The grouping functionality is further completed with the console capable of separating issues that only affect one data source from problems that impact multiple data sources. Alerts are also separated into backup failure or infrastructure problems. The article describes a successful use case of a backup repository with the implementation of the 3-2-1 backup strategy. To serve as a backup repository, StarWind Virtual Tape Library is implemented in Windows Server 2016 environment and integrated with Microsoft System Center Data Protection Manager 2016. VTL has been around for quite some time and has found its way to its best use case ever since. When transferring data to the tape was slow and backup windows were shrinking, the cache of disk drives was the only evident solution to speed up the process. This cache can be used as a virtual tape library, enabling backup data to be written to the cache very rapidly eliminating high infrastructure loads and allowing the production to run smoothly. Another advantage was that tape jobs could be condensed on the VTL, prior to writing the data to tape. This addressed a problem in mainframes that resulted in tape media being used very inefficiently, enabling write jobs to use the entire reel or cartridge rather than writing data in dribs and drabs across many pieces of media. This is where the StarWind Virtual Tape Library (VTL) comes into play, it converts the inexpensive, high capacity SATA drives into virtual tapes, emulating real existing tape hardware. It is distributed as a part of StarWind Virtual SAN functionality and is also available in StarWind Backup Appliance. Apart from HDD, the VTL can offload all the data to even less expensive public cloud storages like Amazon Glacier and Amazon S3, providing a compliance to the “3-2-1” backup rule making it a unique solution. The Installation and configuration procedure of the VTL is just like the one needed to configure a physical tape library, and from a DPM perspective, you can manage it the same way based on the short-term and/or long-term backup retention policy. 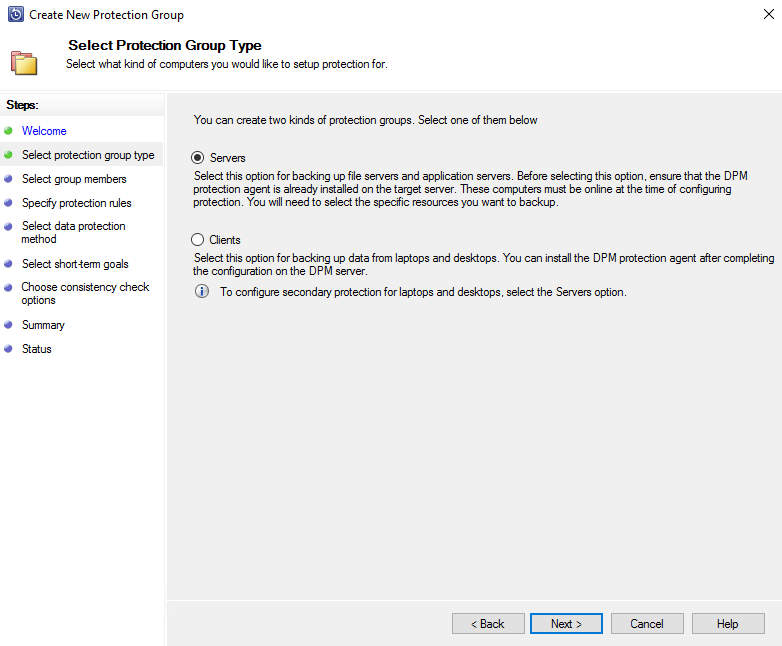 The Microsoft System Center Data Protection Manager 2016 (SCDPM 2016) has been developed as a backup/recovery component and designed to protect Windows servers, clients, and workloads including Exchange Server, SQL Server, Virtual Machine Manager, SharePoint, Hyper-V, Windows desktops, and notebooks. SCDPM 2016 allows continual, transparent backup of physical and virtual computers to local or offsite disks as well as providing the option of forwarding offline backups to tape. SCDPM 2016 provides a fast recovery of entire servers or individual files, self-service capability for trusted users, and seamless integration with Microsoft Windows Azure Backup for cloud-based protection. SCDPM 2016 uses the disk-based backups giving you the speed and reliability you need to preserve your critical business data without degrading network performance, while tape support simplifies compliance with internal, contractual or regulatory data retention requirements. SCDPM 2016 supports the site-to-site backup, making it a viable platform for enterprise-class disaster recovery, and simplicity of SCDPM 2016 operation together with low implementation cost make it an ideal backup-and-restore solution for small and midsize organizations. The StarWind VTL configuration aspect of the underlying hardware can be seen in the diagram below. 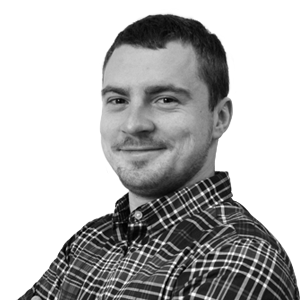 To provide the highest performance and maximum throughput, one of the main requirements and architecture specialties is that the server hosting a StarWind VTL device and the Hypervisor housing the VMs along with SCDPM 2016 are connected directly. With a reference to the StarWind best practices and recommendations, we have created a StarWind VTL device using the Add Device (advanced) button from the StarWind Management Console and configured it to emulate an HP MSL8096 Tape Library. This tape device allows us to transfer and store backup jobs to 4 tapes simultaneously, thus significantly decreasing the time consumed for the creation of a backup. Once the creation of a VTL Device has been completed, we set up LTO-6 tapes, which are also recommended to be used. There is no limitation as to the number of tapes and you can create as many tapes as the project requires. For demonstration purposes, we started out with 4 tapes. Once the tapes have been created, the backup repository provided by StarWind VTL is ready to process backup jobs. 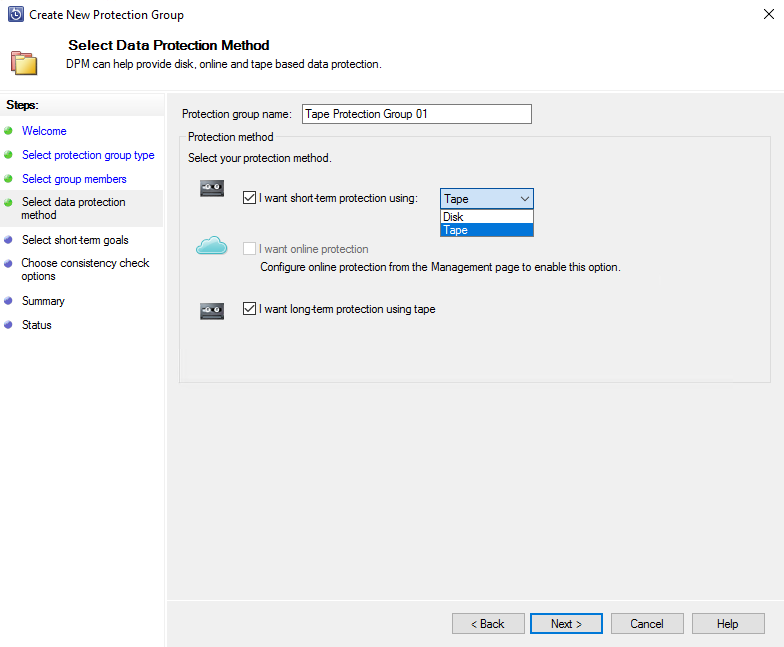 In order to assess the functionality of classic backups to drives as well as tape backups, we decided to deploy an evaluation copy of the System Center Data Protection Manager 2016 (SCDPM) in our lab. 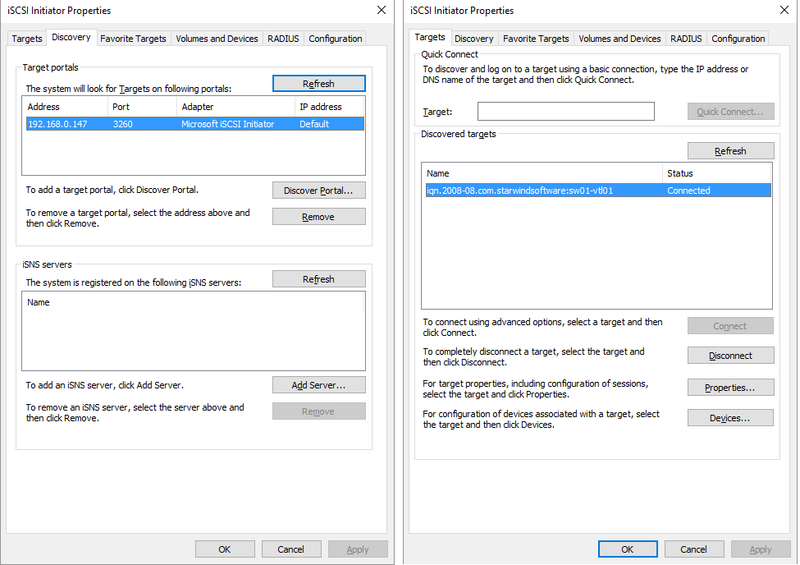 Once the deployment is complete, since StarWind VTL is being presented as an iSCSI target available for any host in the network, we proceeded by connecting StarWind VTL to the SCDPM server by configuring the Discovery Portals of Microsoft iSCSI initiator. Do take into consideration that a private network should be configured between the StarWind VTL server and the SCDPM VM for the purpose of the project. Once iSCSI connectivity is configured, the Device Manager will show the newly installed devices. To finish the device installation process, download the latest tape drivers from HP site (link) and install them. 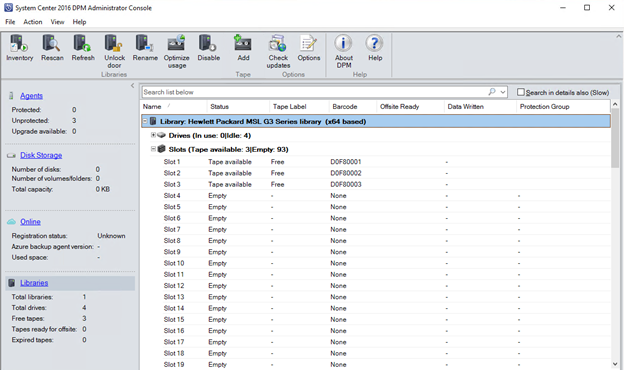 Afterward, the Device Manager will show the “Hewlett Packard MSL G3 Series library (x64 based)” tapes. With the SCDPM we found it simple to configure tapes since they were automatically detected in the Libraries workspace of the Management view. So, in SCDPM Libraries you can find recently created StarWind VTL tapes displayed as available storage but marked as “Unknown”. Before configuring the backup creation process, the Tapes should be marked for identification as “Free” and ready to be used. In the process of configuring the protection group for the DPM, we need to make sure that the DPM agent is deployed on the host(s) that will be backed up. To use the DPM for the creation of backups we have installed the DPM agent to a couple of our VM servers. Once the Protection Group has been configured, we then configured both short-term and long-term backup storage in the VTL. When the configuration of the Protection group is complete, the DPM will assign it to the corresponding tapes. The configuration is done and backup system is ready to process backups. The Data Protection Manager system is built primarily around disk-to-disk backup. Disk-to-disk backup is substantially faster than the backup to magnetic media, most commonly tape. Restores are quicker and easier as well. With disk-to-disk backup, administrators have no need to find and mount tapes to handle restores, nor to change tapes after each round of backups. Furthermore, thanks to the speed and simplicity of disk-to-disk backups, data can be backed up more frequently. DPM supports data synchronization as frequently as every 15 minutes. In this case, it’s quite evident that it is easy to get the 3-2-1 backup plan working with the Implementation of the StarWind Virtual Tape Library and Microsoft System Center Data Protection Manager 2016 as well as providing the ability to off-load virtual tape images from the on-site repositories directly to cloud storage providers. The option of implementing the disk-disk-tape scenario creates endless possibilities of decreasing the strain put on your infrastructure at the moment of backup creation. 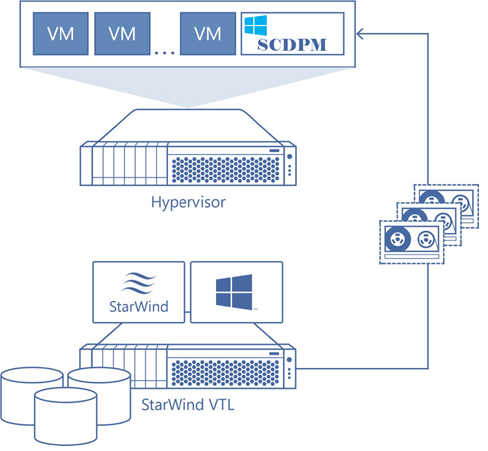 In addition, other than seamlessly integrating into the Microsoft System Center Data Protection Manager by presenting Virtual Tapes as available storage for further backup purposes, StarWind VTL already enables synchronous mirroring, asynchronous replication, deduplication, compression services, and snapshot technology.